An Alzheimer's diagnosis impacts not just the person who has the disease but their family and friends who take on a caretaking role, as well. Too often, the health and happiness of the supporters is overlooked, to the detriment of everyone involved. Stephene Moore is a caregiver and is director of Health and Human Services Region 7. Deborah Shouse is a dementia advocate and author of Connecting in the Land of Dementia: Creative Activities to Explore Together. Dr. Jeffrey Burns is co-director of the KU Alzheimer's Disease Center and directs the Frontiers Clinical and Translational Science Unit and the Alzheimer and Memory Clinic. Deborah Shouse will present a program based on 'Connecting in the Land of Dementia: Creative Activities to Explore Together' at Kansas City Public Library's Plaza Branch at 2 p.m. on Sunday, October 9. For more information, visit RainyDayBooks.com. An estimated 5 million Americans have Alzheimer’s disease. That number is projected to nearly triple by 2050 as the U.S. population trends older. Currently, there is no cure for the disease and no treatments shown to slow its progress. Clay County, in north central Kansas, has the nation's highest rate of people on Medicare diagnosed with Alzheimer’s disease or dementia. At 22 percent, it’s roughly double the rate in surrounding counties, as well as state and national averages. 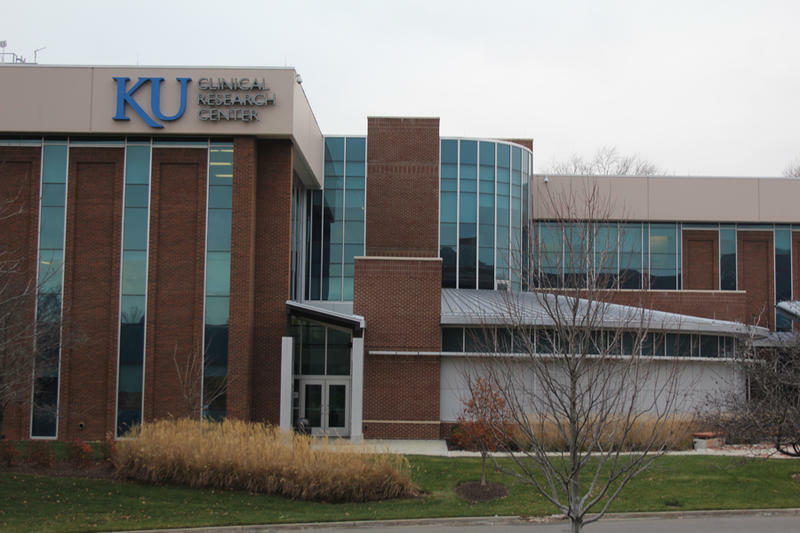 When Barbara Walker heard that the University of Kansas Medical Center was looking for people to participate in clinical trials for treating and preventing Alzheimer’s disease, she was quick to sign up. Walker, 72, lost her husband to the illness in 2001. 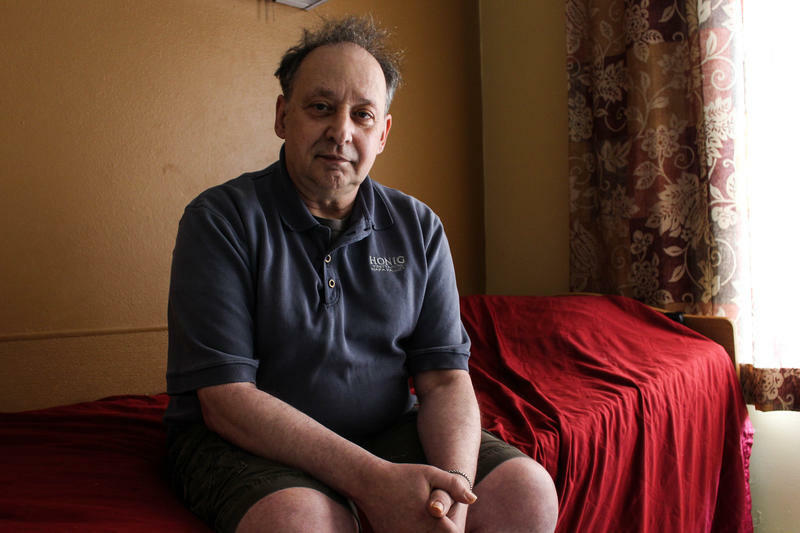 He was just 56 years old when he was diagnosed and had no known family history of Alzheimer’s. Walker and her three kids were shocked. From research to relationships, from the laboratory to the living room, there's a lot going on in the world of Alzheimer's. We share the voices of Alzheimer's patients, stories from caregivers and a progress report from a leading scientist. This summer, more than 200 teams from around the world competed in KCRW's third International Radio Race. 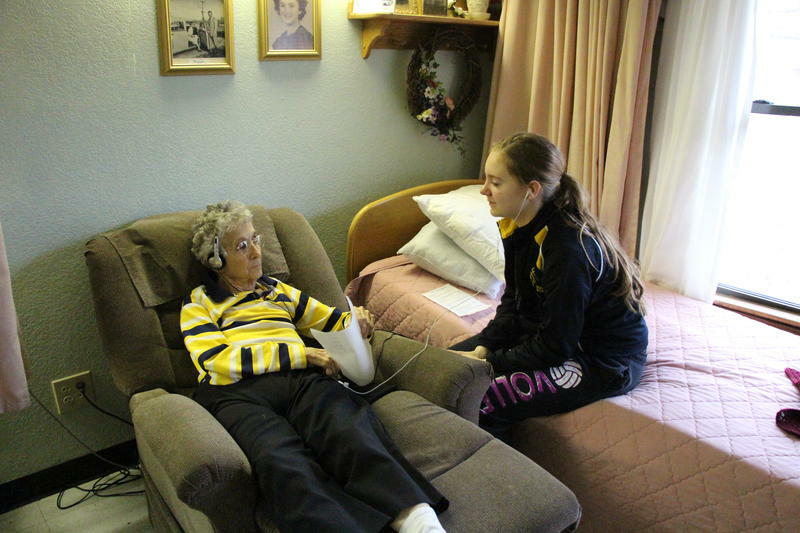 Participants were given the theme "Time Change" and 24 hours to produce a short radio story.